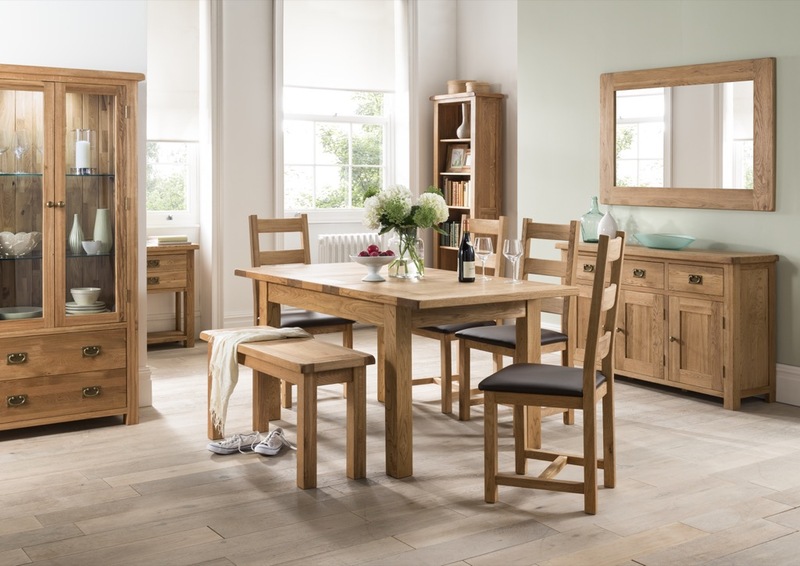 When you buy one of the Country Collection’s wall mirrors you are purchasing both a reliable build and a sophisticated design. 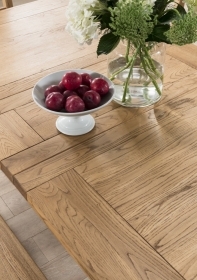 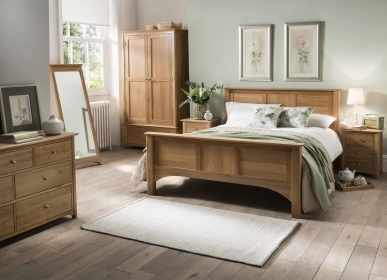 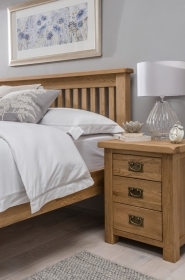 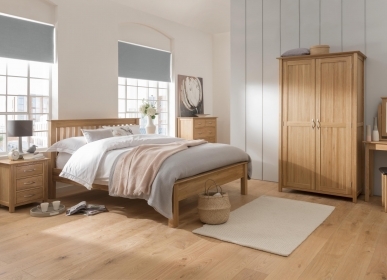 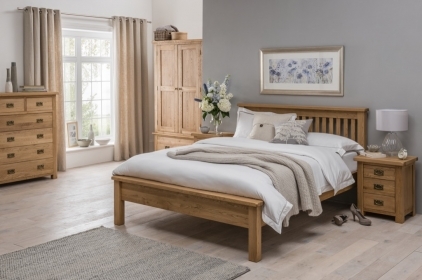 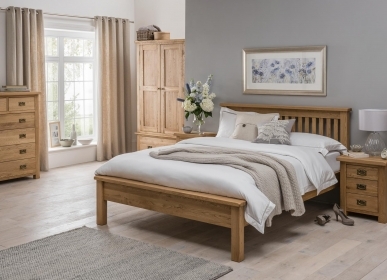 All the Country collection have been hand crafted by woodworkers using the classic skills of their trade, using only the strongest and purest quality American White Oak. 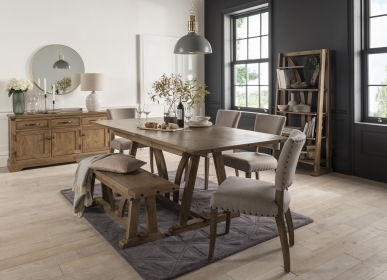 A Country mirror is all style and will brighten any wall you choose to hang it on.